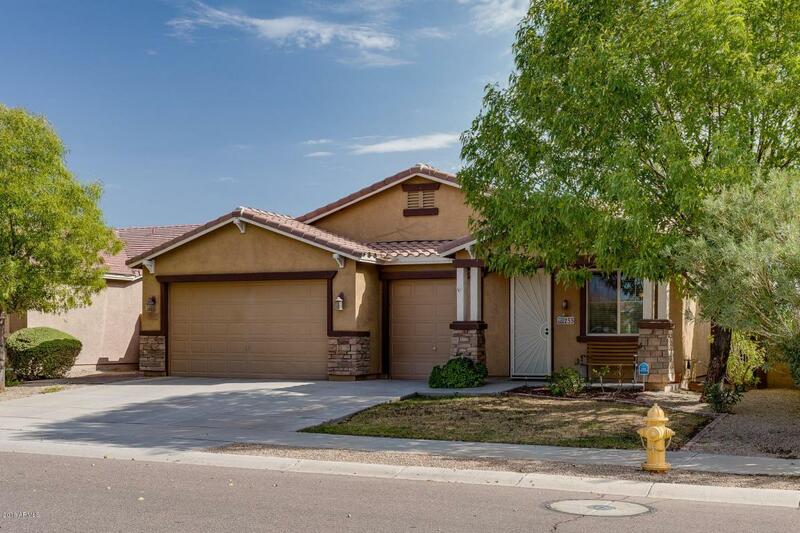 Beautiful one-story home in the desirable Canyon Trails neighborhood in Goodyear, Arizona. 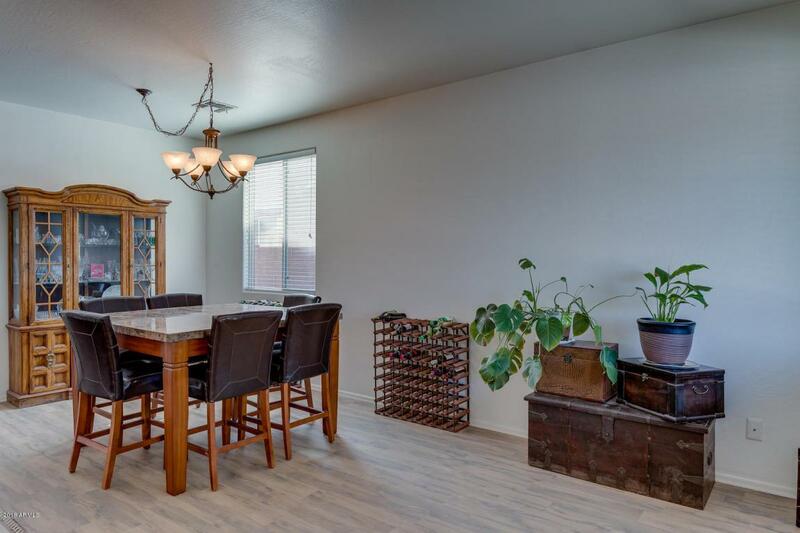 This updated four-bedroom home features new wood look tile throughout much of the house. 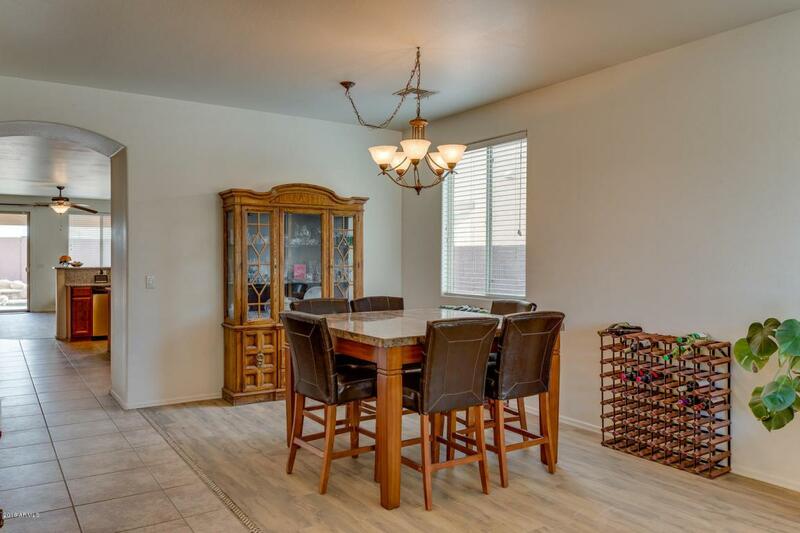 Spend time in the spacious kitchen, featuring a gas stove, walk-in pantry, island and bar seating. Find plenty of storage with two walk-in closets in the master bedroom. Relax outdoors by enjoying the pool and patio area! Artificial grass in the backyard means minimal maintenance. Never worry about parking with a three-car garage. 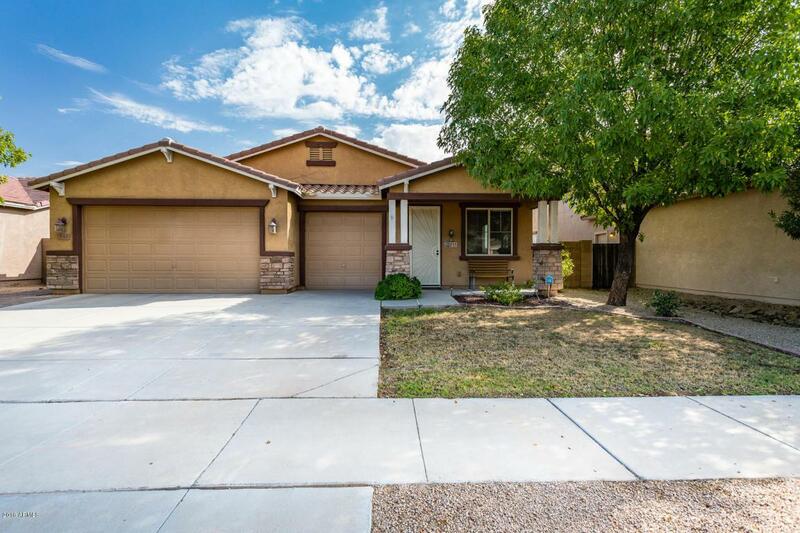 Easy access to I-10 and plenty of shopping nearby.